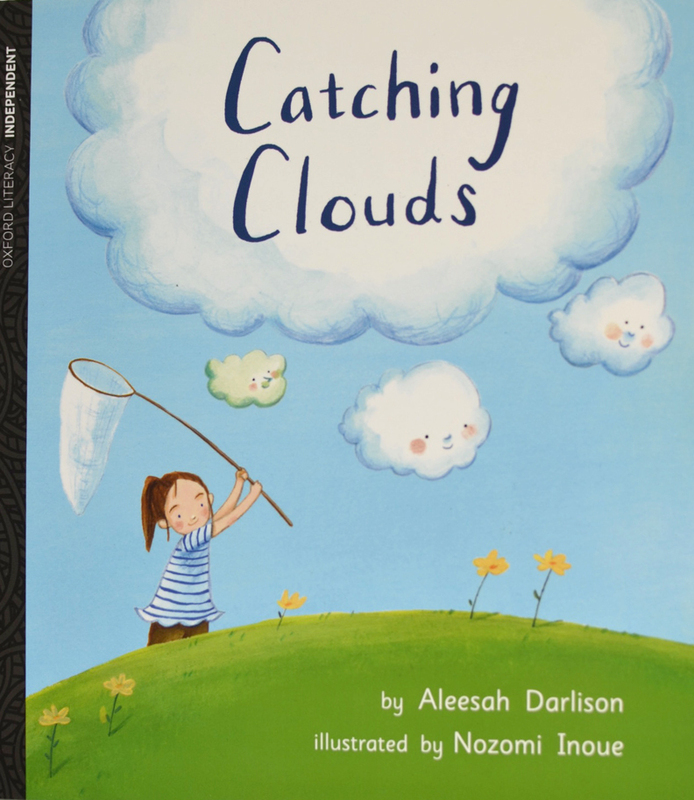 Written by Aleesah Darlison, illustrated by Nozomi Inoue. It is easy to catch a cloud. But is it easy to keep one?